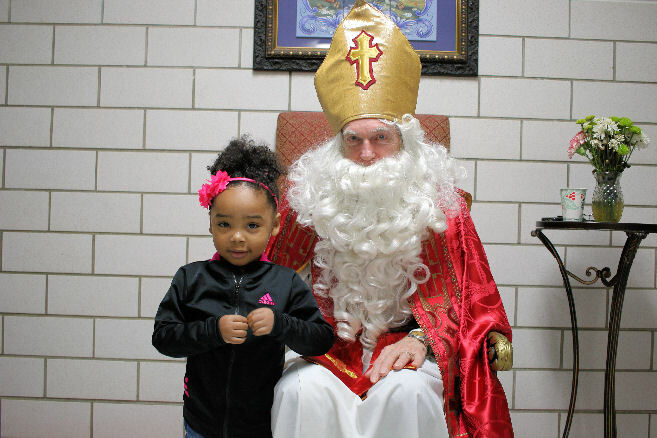 The Sacred Heart sixth annual Christmas Market helped more than 40 families with over 150 kids purchase new toys at greatly reduced prices. Check out pictures and more details here. Thank you to our business sponsors from 2016, 2017 and 2018. 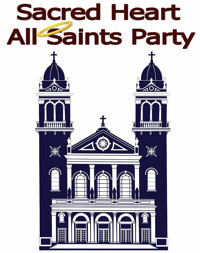 The Sacred Heart Knights of Columbus are proud to help sponsor the 2018 All Saints Party on Wednesday, October 31 following the 5:30pm Mass. 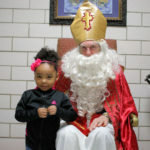 Kids and adults are encouraged to attend in their favorite saints costume. 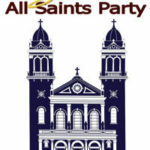 Dinner, costume contest, kids games and treat bags will follow Mass. Follow this link to reserve your seat and help us be sure to have enough grilled hot dogs.